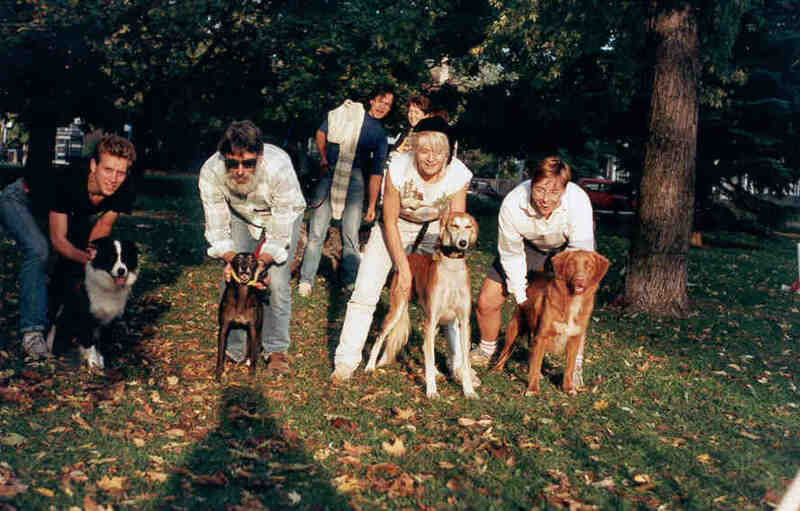 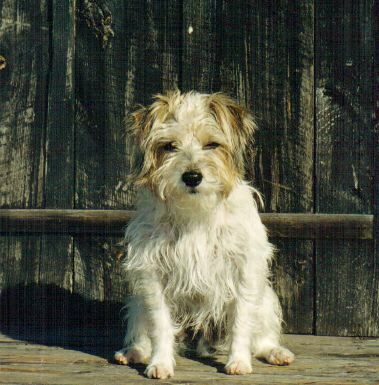 The team was formed in 1989 with just 4 dogs and a love for the sport. 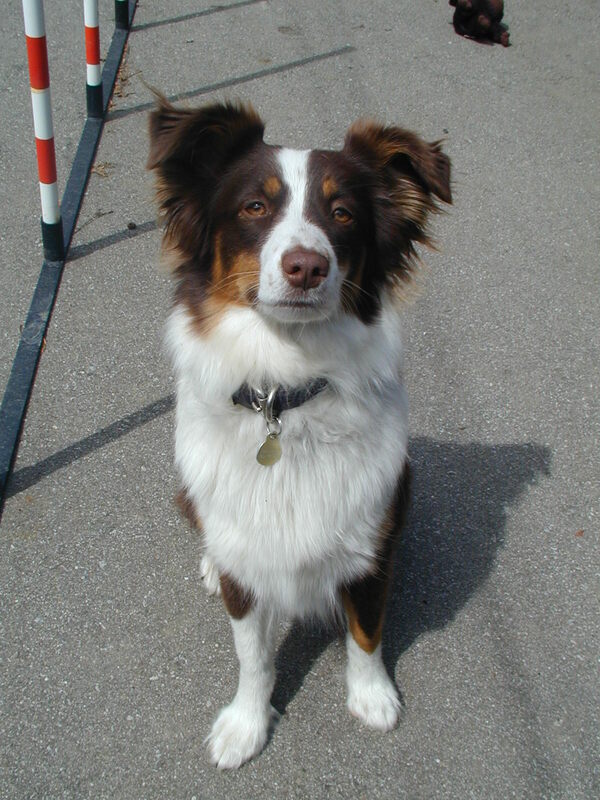 From our humble beginnings we have grown into a team whose members come from all parts of the Greater Toronto Region. 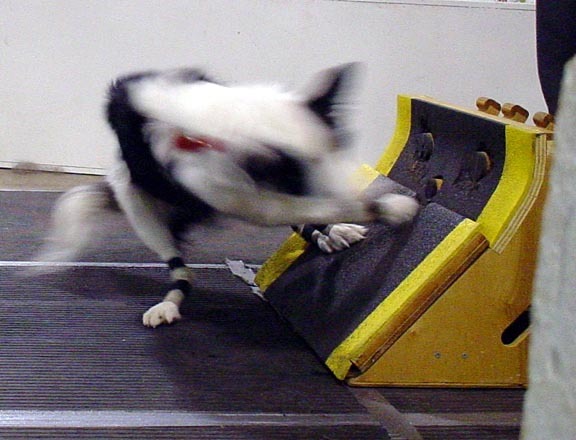 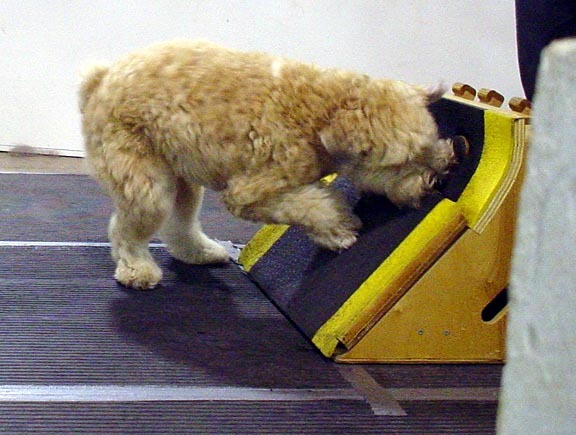 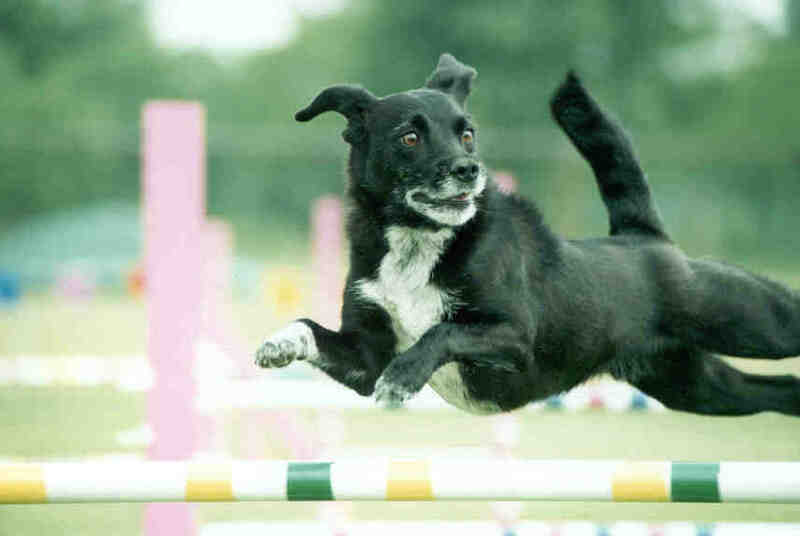 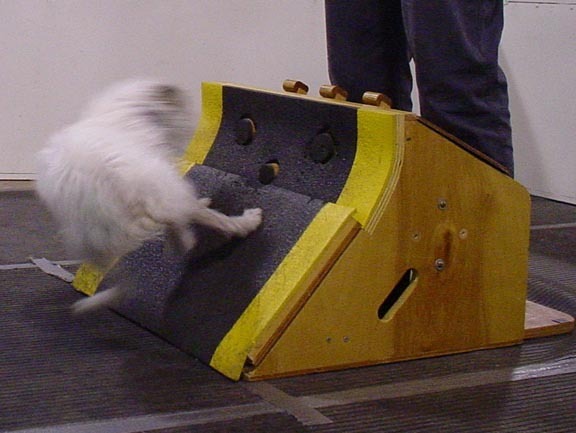 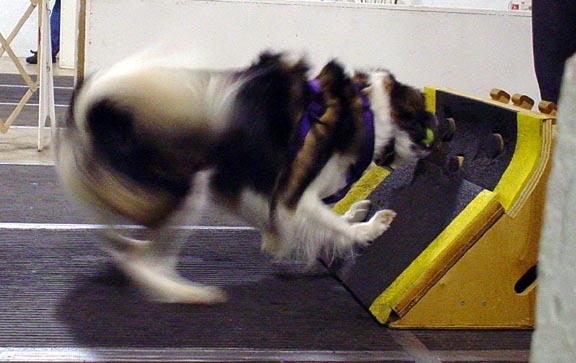 Most participate in both agility and flyball and a few take part in working trials, disc competitions, terrier races and herding. 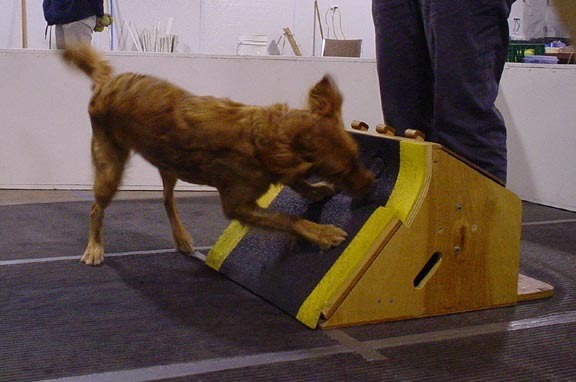 Click on underlined dogs to see their picture.